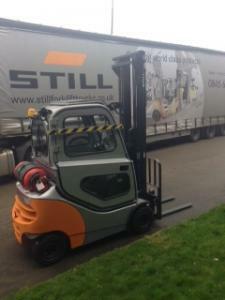 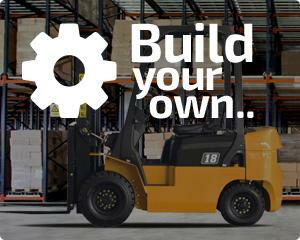 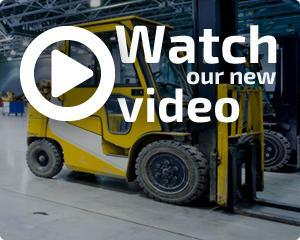 STILL RX70-20T –DRIVE IN RACKING FORKLIFT TRUCKS. 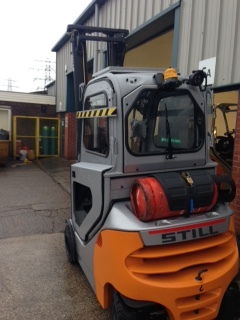 BMB Industrial Cabs has worked closely with Northern Forklifts in an aim to provide a cutting edge solution and develop 2 x full steel cabs to suit the Bespoke Still RX70-20T drive in Racking forklift trucks. 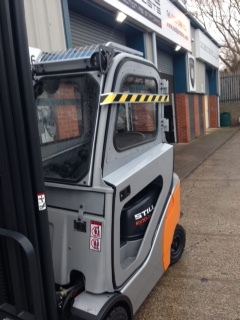 BMB’s remits were to develop specialist steel doors with side impact protection that must not protrude or increase the width of the Truck beyond its current configuration due to the site specific environment it will operate in. 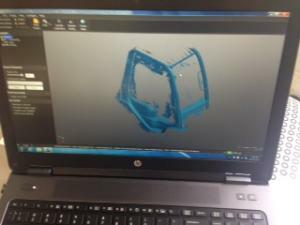 The overall design involved cross functional working across all BMB’s operating departments and with the latest 3D scanning equipment now fully operational has proved to be a real success ,with the end resulting machines exceeding the customers’ expectations. The overall Design aim for BMB Industrial Cabs was to improve the end users comfort whilst focusing on ergonomics whilst trying to reduce the asset deterioration and retain the residual values for the Dealer due to the varying operating environment . 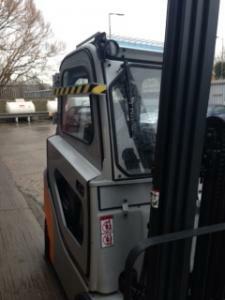 As the images show the biggest challenge was creating the folded door sections and then mounting to the Overhead guard via BMB’s specialised clamping system. 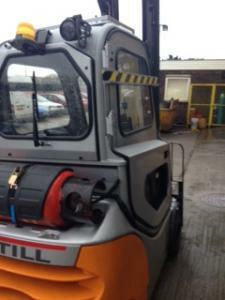 Steel Cab Items manufactured . 4 x modified false rear legs to allow Steel Doors to clamp to comply with Norther forklift requirements.